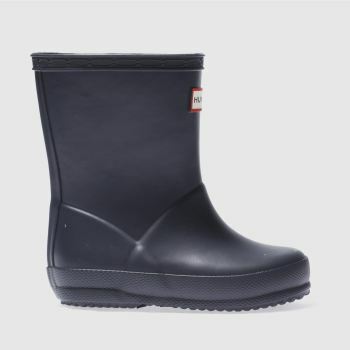 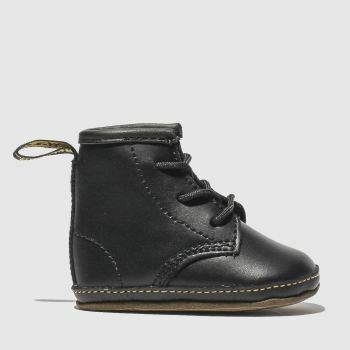 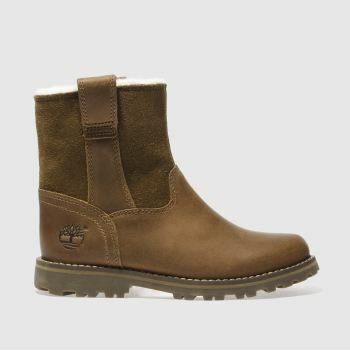 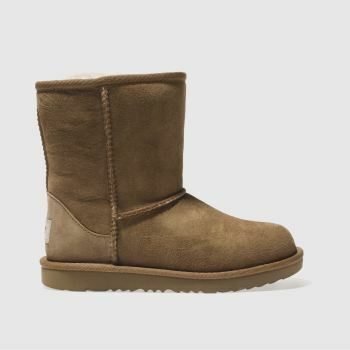 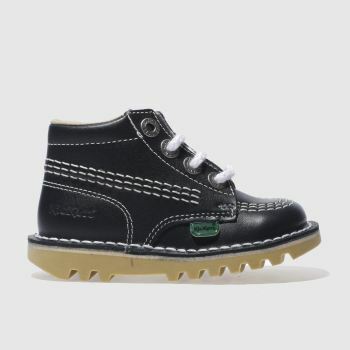 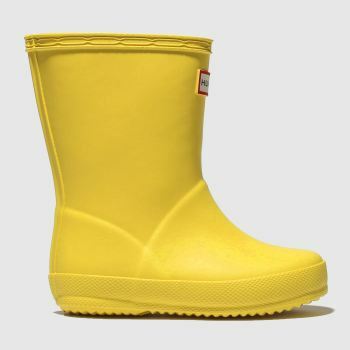 Keep his little feet snug and protected with a pair of boys' boots or boys' wellies from schuh. 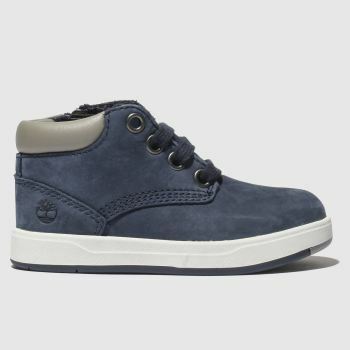 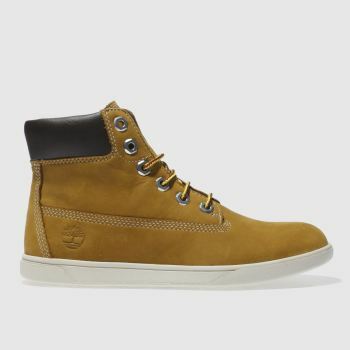 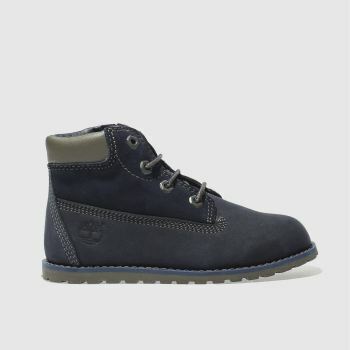 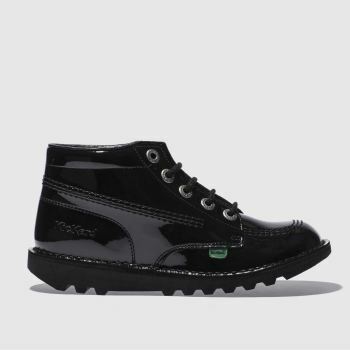 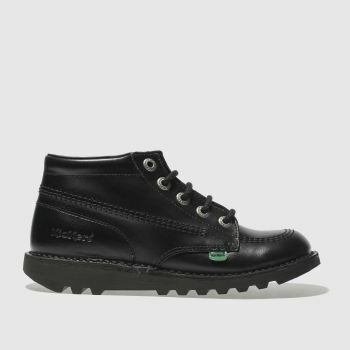 Whether you’re on the market for a smart pair or looking for something a little more casual, we’ve got a great range of stylish boots for boys. 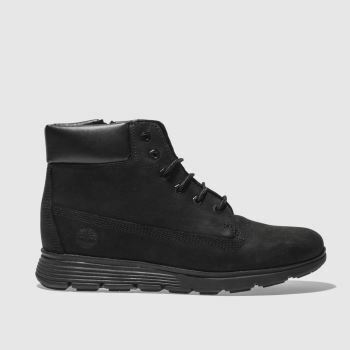 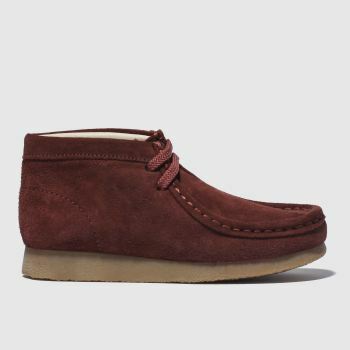 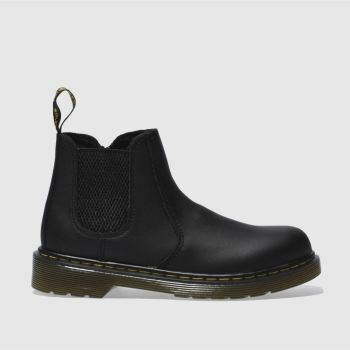 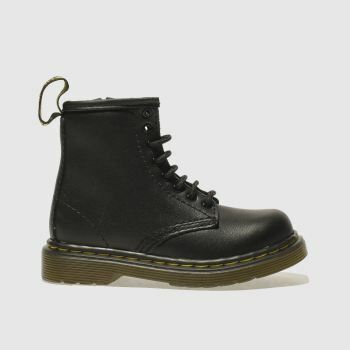 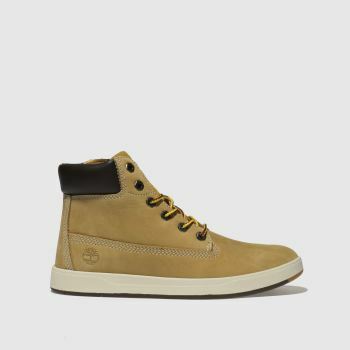 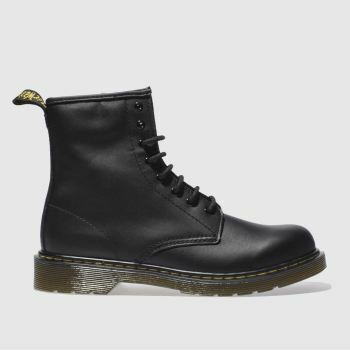 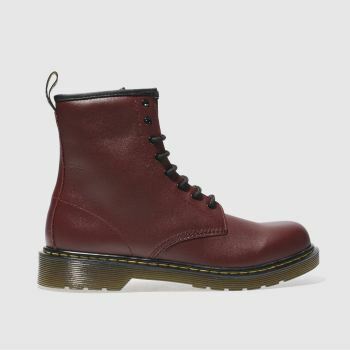 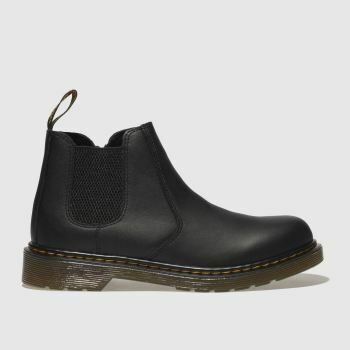 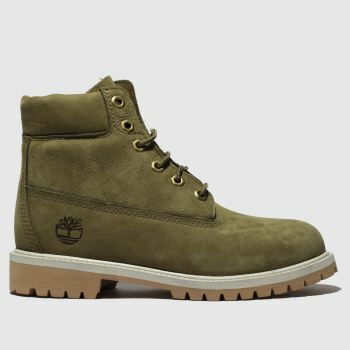 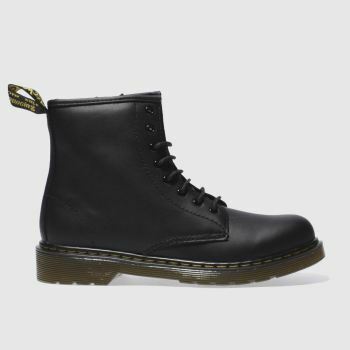 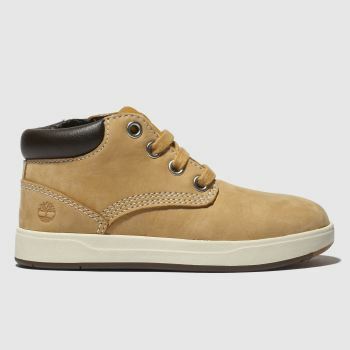 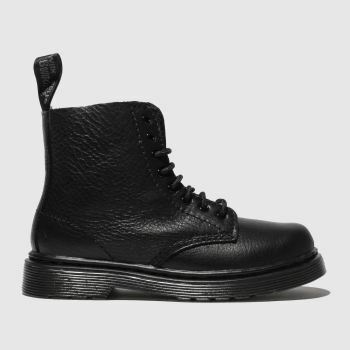 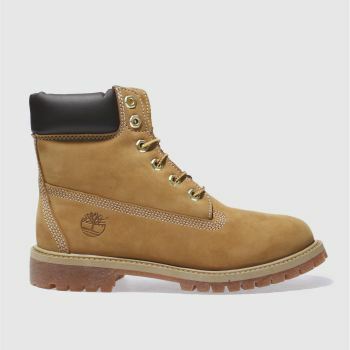 Choose from big brands such as Dr. Martens, Timberland, Clarks and Kickers and order with Next Day Delivery, subject to availability.